Apollo Hospitals was established in 1983 by Dr. Prathap C Reddy, renowned as the architect of modern healthcare in India. As the nation's first corporate hospital, Apollo Hospitals is acclaimed for pioneering the private healthcare revolution in the country. Apollo has emerged as Asia's foremost integrated healthcare services provider and has a robust presence across the healthcare ecosystem, including Hospitals, Pharmacies, Primary Care & Diagnostic Clinics. Bajaj Finserv has partnered with Apollo Hospitals to offer up to 100% finance on all healthcare and diagnostic services. Just use your EMI Network Card or avail on-the-spot financing at any of Apollo Hospitals’ medical centres. What are the medical treatments for which I can avail on EMI? What are the benefits of getting the healthcare services on EMI from Bajaj Finserv? The Bajaj Finserv EMI Network gives you the advantage of dividing the cost of your medical treatment into convenient monthly instalments at no extra cost in just 3 minutes. To know more about the features of the EMI Network, click here. 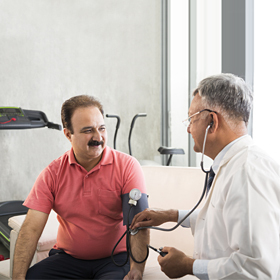 How can I avail healthcare services on EMI? 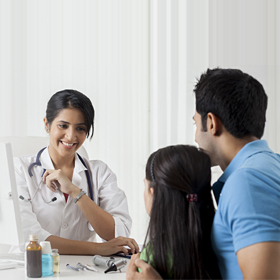 Availing healthcare services on the Bajaj Finserv EMI Network is easy. You can either use your EMI Network Card at any of our partner clinics, including Apollo Hospitals. If in case you don’t have an EMI Network Card, you can avail on-spot financing my submitting some basic documents. What are the documents required to avail finance for my healthcare needs? If you are an existing EMI Network Card holder, you do not need to submit any documents. If you don’t have an EMI Network Card, you can avail finance by submitting your basic documents – a cancelled cheque, a copy of your PAN card, and an address proof. Can I avail finance to get a complete body check-up? Yes, you can avail finance from Bajaj Finserv for all your diagnostic care needs. Apollo Hospitals has special medical check-up packages for Bajaj Finserv customers. Is there an interest charge levied on the services from Apollo Hospitals? With the Bajaj Finserv EMI Network, you can divide the cost of your medical treatment into easy EMIs at no additional cost. Bajaj Finserv has a number of customised pre-approved offers for products like personal loans, home loans, business loans, financing on different products. It is essentially a loan offer that you are already approved for. 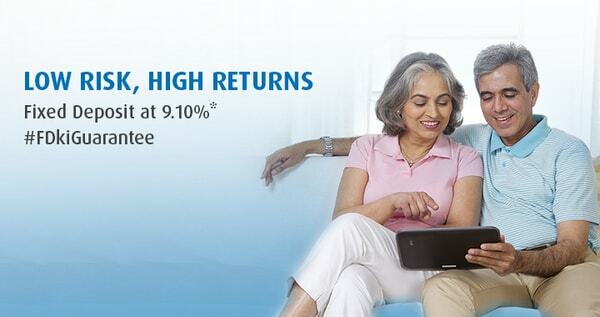 This makes availing a loan faster and easier. See if you are eligible for a pre-approved offer by sharing your basic details like your name and mobile number.